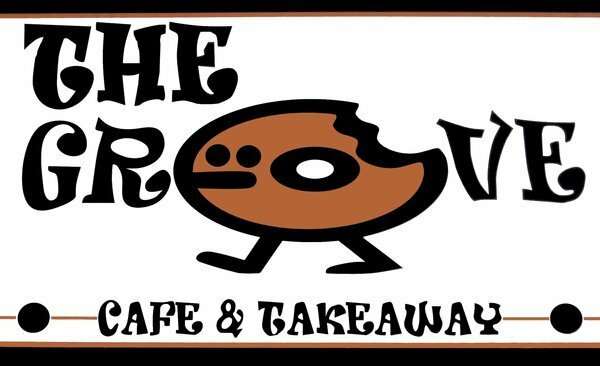 The Grove Cafe and Takeaway restaurant is a Seaford Landmark, having operated for the past 40 years, and is very popular with locals and visitors alike. 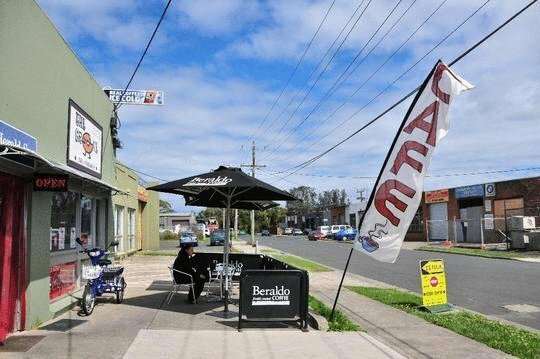 Situated in Seaford's Caravan Zone, it combines good food and value with fast, friendly service and the Best Coffee you can buy in Seaford. With indoor and outdoor seating for dine-in, fast takeaway and home delivery from telephone or online orders, this is a restaurant that has it all. The food menu includes affordable homemade hamburgers, steak sandwiches, roast chickens, a range of fried chicken, dim sims, and chips, as well as milkshakes, slurpees and a fridge stacked with popular energy drinks, soft drinks, flavoured milks, fruit juices and iced teas. We also have a range of Streets Icecreams. We deliver our delicious food to Frankston, Seaford, Frankston North, Carrum Downs, Frankston Heights, Frankston South, Karingal, Carrum, Skye and Langwarrin. Be sure to follow us on Twitter and Like us on Facebook, as we announce specials, bonuses and our constantly changing hot meal menu on there. Follow us to make sure you don't miss out. Also, if you'd like to eat for FREE on your birthday, be sure to sign up to our VIP birthday club and we'll send you regular updates and coupons. For our onsite visitors, we offer FREE WiFi and have an ATM for cash out. We sell Tobacco as well as phone recharges, and you can pay almost all your bills with us as well. We cater for large or small gatherings with hot or cold food, or a mix of both, and there are substantial discounts if you are feeding a large number of people. Check out our catering page for more details of what's on offer. Public holidays we are open from 5pm to 8:30pm. Orders can be placed in advance using our website. 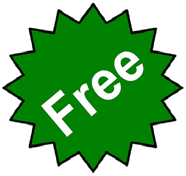 If you are a regular customer, you are welcome to open a weekly account with us.